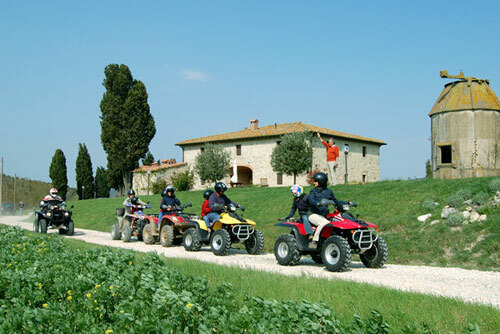 Our villa in Tuscany offers at the guests the opportunity to rent a quad in the villa with direct delivery. Thanks to agreements made with the center of the quad , so in the morning, after breakfast, you will find in the parking your quad to explore the country between Volterra and San Gimignano. The methods of rent are different: you can rent the quad unaccompanied, in this case you will be given detailed maps of the area to allow you to shoot with confidence; or you can be accompanied by a guide. 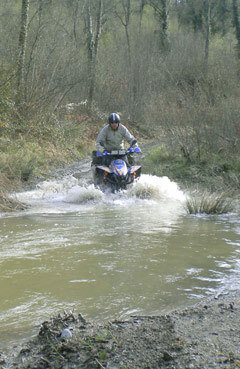 For the more experienced are expected paths of medium difficulty, in this case, we recommend you hire quad directly to the rental center, since there are open areas where you can take full advantage of the quad. The area where you will find our villa for rent is full of many dirt roads (eg the route of the villas and churches) but being a reserve can not delve too far into the paths to avoid disturbing the local wildlife. 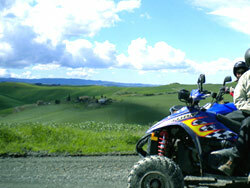 To rent a quad must be of legal age, in every vehicle you can go to two people. At the time of the withdrawal is necessary to have a photocopy of the license; Helmets are provided by the center quad, you can request to have the suits. Rent a quad for families. Many groups with children who have rented the villa have decided to try this experience, as many dirt roads in the area are not busy, but allow you to enjoy a breathtaking view. 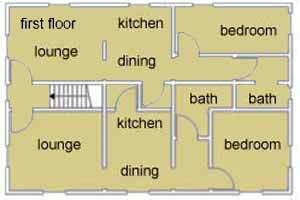 Review :……. The villa is located in the immediate vicinity of Volterra and San Gimignano and is an hour from Siena. My grandchildren have taken riding lessons and the last day we rented quads of spending a few hours of adventure and dirt roads from fords. 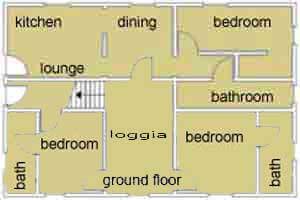 Several groups have rented the entire house have decided to hire a couple of quads to keep in house and use as desired saving the daily price.